BMW CCA PSR Presents a Tour of Theo Chocolate Factory on Saturday, April 13, 2019, starting at 12:45 pm on the dot. 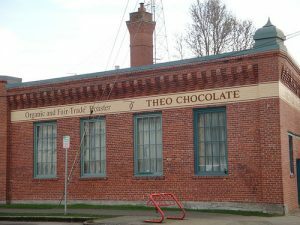 The tour of Theo Chocolate factory has been rescheduled in time to help you out with your Easter chocolate needs! Bring your special person, friends or kids six years or older. for a tour of a chocolate factory! Learn the history of cocoa and see how delicious treats are made. The factory tour includes a presentation, by a knowledgeable guide who will tell you of the history of chocolate, some really cool photos of cocoa trees, and you get to sample different kinds of chocolate during the entire tour! This is a free event for club members, but space is limited to 24 people total. The tour will begin promptly at 12:45 pm, lasts one hour, and of course, ends in the company store! There is free 2-hour parking around the location in cool Fremont. After you complete the tour, cruise around the many shops and eating establishments. Wear comfortable shoes and clothing. Fur, faux fur, feathers and glitter are strongly discouraged. Please refrain from wearing perfume or cologne as Theo Chocolate is a fragrance-free facility. Children must be six years or older (no infants or babes-in-arms). Strollers are not permitted on the tour. 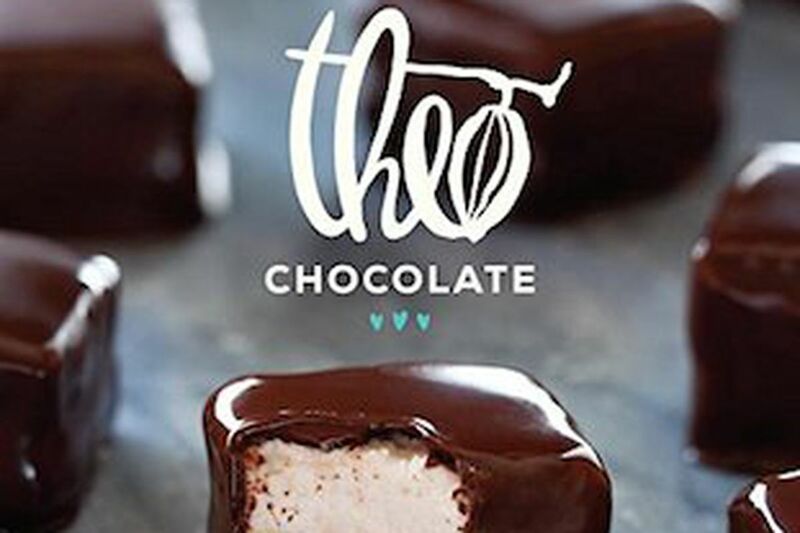 If you have allergies, keep in mind that Theo Chocolate is not a nut-free, dairy-free or gluten-free facility. Theo’s makes chocolate, with lots of milk, sugar and nuts! 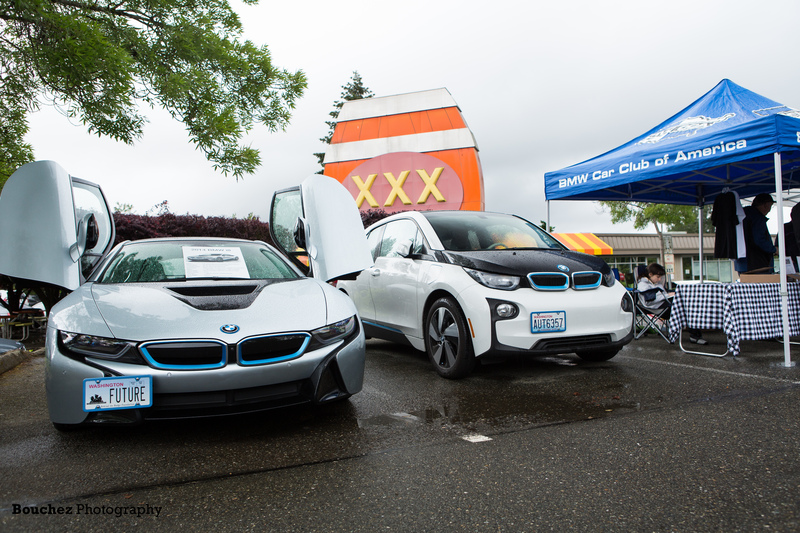 Reserve your spot by emailing Dana Lantz, the club host, at registrar@bmwpugetsound.com. Please include the number of people in your party and their names. Remember, the tour can only accommodate a total of 24 people at a time.